COMMENTS : Love the cut and the pleats. It's really difficult to find a flattering straight cut work trouser for petites without looking cut off at the ankle. A hit for sure! COMMENTS : I don't like this trouser. 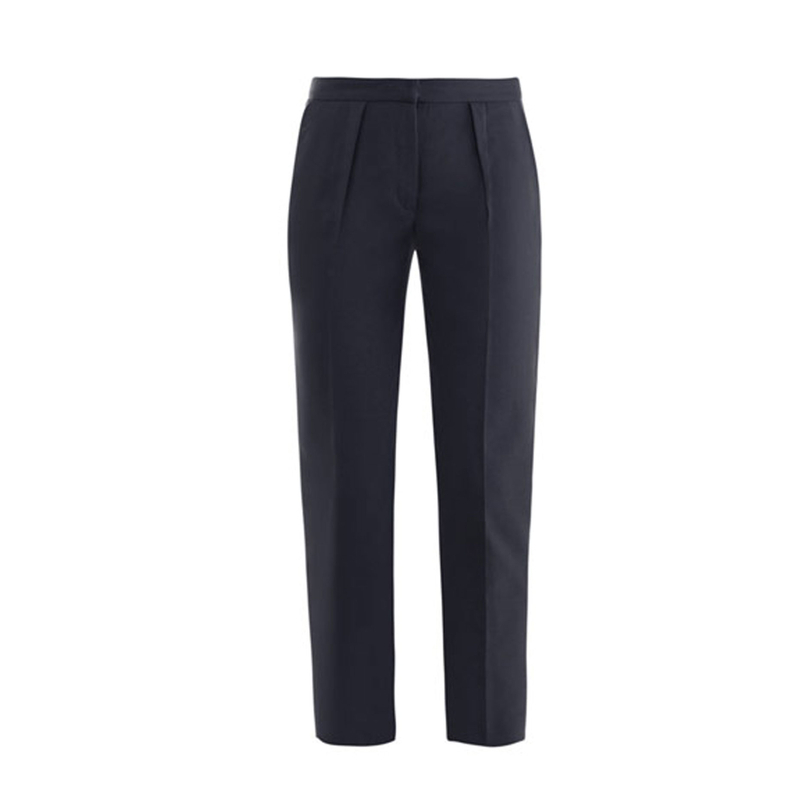 Straight leg trousers is a common thing to wear in the office so I will buy something unique and stylish. COMMENTS : I would prefer a side fastening zip as it is more complimentary than front and pleats. Nice cut otherwise.